Looking for the best wetsuits for diving? Choosing a wetsuit that performs as advertised and fits you well is important for a better diving experience. There is nothing worse than being cold during a dive, not to mention it can be dangerous. There are some things that, depending on where and what kind of diving you plan on doing, you will need to look for. Things like what kind of material, the type of stitching, the style, and the thickness of the material. For an in-depth look at how to choose a wetsuit just follow this link to my How To Buy A Wetsuit article. Wetsuits are designed to keep you warm and provide you with some protection as well. They need to be well made and durable. There are cheap wetsuits available but the material tends to tear very easily and the seams generally do not hold very long and they are uncomfortable to wear. This wetsuit has a flat-seam construction with ultra thin 1 mm neoprene that offers the warmth and durability of a full suit combined with the comfort and flexibility of a dive skin. It is an ideal suit for tropical water diving when you want the added protection and warmth that a full suit provides. There are two rubber strips that seal the zipper opening which creates a water resistant closure. The low profile zipper flap folds over a closed zipper and secures the zipper in its closed position. The donning of this wetsuit is fast and easy with the reinforced pull loop at the base of the zipper. The Bare Velocity Ultra has been completely redesigned and features their Progressive, Full-Stretch construction. This wetsuit is performance driven and very durable. With its ultra-warm Celliant Infrared® fabric makes it one of the most comfortable wetsuits to wear. 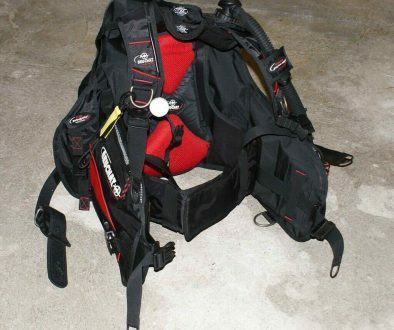 This allows for longer dives and a better overall diving experience. This wetsuit has S-FLEX® technology which a proprietary blend of neoprene that generates extreme levels of stretch for an easy donning and doffing of the suit. It improves its comfort and mobility, and the buttery soft exterior is finished with ARMOR FLEX® protection on the knees, extending the life of your suit while still maintaining FULL-STRETCH performance in the protected areas. This wetsuit is designed for those who demand performance of a FULL -STRETCH suit and it gives you excellent freedom of movement. This wetsuit comes with FULL-STRETCH neoprene combined with CELLIANT-INFRARED® fabric for the highest degree of warmth, stretch, and comfort. The innovative Celliant technology provides increase body warmth and performance, making one of the warmest wetsuits on the market. This suit was designed by an all-female team and it reflects the latest in design thinking and accentuates and enhances the female form. Skin-to-skin double internal sealing zipper flap guards against water entry. The Henderson Aqualock® features the renowned Aquasilk laminate Rear zipper entry which allows easy donning and doffing of the wetsuit. The PK G-lock water resistant zipper eliminates unpleasant cold water exchange in the spine and lumbar area. The Duratex knee pads are soft and flexible and extremely durable. Henderson’s new registered AquaLock® wetsuit system should be the first choice by Divers who demand warmth, comfort, and performance on all their dive adventures. The Aqualock® system is a registered trademark of Henderson wetsuits. This wetsuit sports the renowned Aquasilk laminate Rear zipper entry which gives the user easy use of the wetsuit when donning and doffing. The PK G-lock water resistant zipper eliminates the unpleasant experience of cold water being flushed along your spine and lumbar area. The soft, flexible and extremely durable Duratex knee pads provide great abrasion resistance. Any diver who demands high performance will be delighted with this wetsuit and it’s registered Aqualock technology system. The Tilos Zenith embodies style and utility. 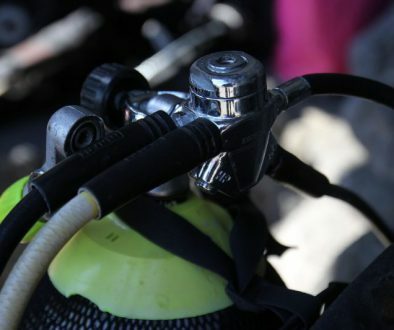 It epitomizes the luxurious comfort modern divers demand from current diving technologies. This top-of-the-line suit design is based on 250% Supreme Stretch fabric throughout the suit for maximum warmth and movement and is topped off with numerous features that excel over all other competition. So that is my list of the best wetsuits for diving. These are not the cheapest suits on the market but are a collection of good value for money with exceptional performance, durability, style, form, fit, and exceptional comfort. If you have any questions or comments, please feel free to leave them below and I will be happy to respond to. So get out there and do some diving! 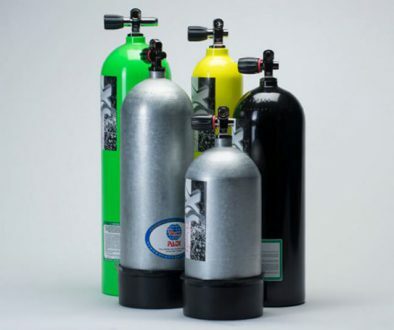 Scuba Gear Reviews – It’s All About The Tanks! I now know how to choose the best wetsuits, thank you for the information. Hi Mercy and you are welcome. I am glad that you found this information useful. I am not a diver, and have always wanted to dive because I love the sea and the wonders it hold for us. When I was younger, I used to visit the lovely islands in Malaysia, and snorkel. Cool clear waters there, and such beautiful myriad sea life! I even saw turtles! Since then, I had wanted to learn how to dive. And I will in future. Thank you for educating me on the range of good wetsuits. I will bookmark your site and consider these great choices when I finally learn how to dive. Hi Timotheus and thanks for stopping by. Diving is so much fun and a good fitting wetsuit is critical to keeping it fun. Anytime you need help with diving feel free as ask me and I will glad to help you out. I hope to see you in the water soon. Thanks for these review Carl. Looking at purchasing for me and my wife and was a little stuck until I saw this review. We will be diving off the east coast of Australia where waters are warmer than usual I’ve heard. Will 3mm suit be suitable for this? Hi, Vince and thanks for stopping by. Yes, a 3mm suit will be just fine for where u are going to be diving. U also need to think of future dives too. Will the suit be good enough there? 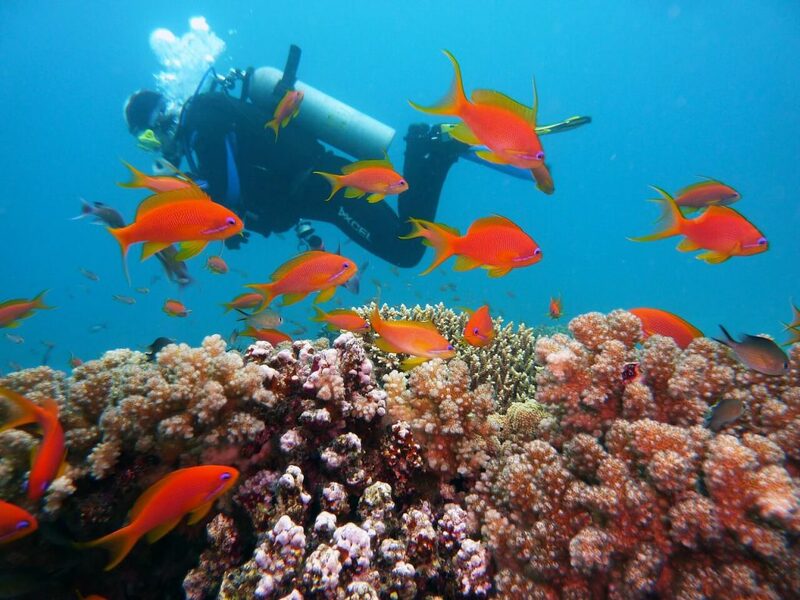 If you plan to do some warm water diving and some temperate water diving then get a suit for the colder water. U can always cool yourself down by flushing some water through your suit but u cannot get warmer if u are cold. So keep that in mind. I am sure you guys will have a great dive and I hope to see u in the water.